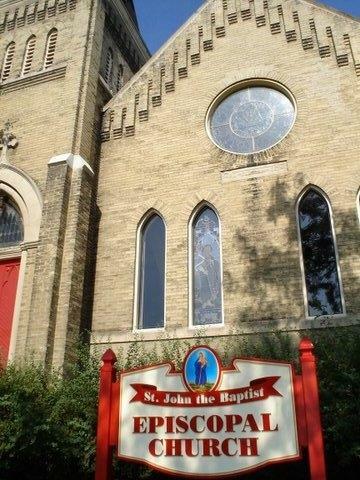 Tuesday Feb 18 @ St John the Baptist 211 W Pleasant Street Portage, Wisconsin. Serving 11:30 am – 6:00pm. This Fundraising event is a benefit for the Portage Family Skate Park Project. 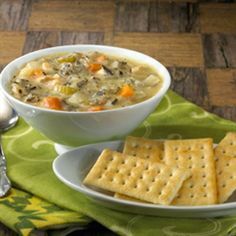 Would you like to donate food items or plastic or paper items email us at portageskatepark@gmail.com or how about volunteer click the link http://portageskatepark.org/join-pfsp/ Meal to include Soup, roll and drink-Milk, Coffee or Water for 5$ or include a dessert with your meal for 7$. We will have shirts for sale for 10$ and Sticker packs for 3$ a sheet. Also, 1 hooded zip up sweatshirt for 40$. Limited edition PFSP/Elements decks for 40$. There will also be buy-a-square-game-board for your chance to win a one of a kind skatedeck signed by Pro AM Rider Brandon Hanson. 5$ a square.